IncidentSmart provides the tools to increase safety for the members of your department. Our program provides tools to quickly create effective pre-incident plans, training scenarios, and post-incident analyses. Enter your name, rank, department and email below, and we will get the information out to you. 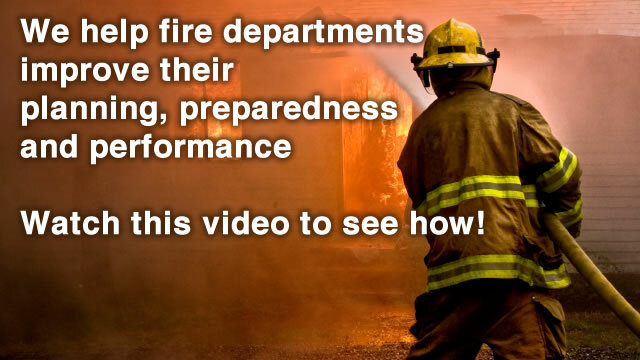 Training is essential for all fire departments. IncidentSmart increases the availability of training for your department, and ensures that everyone is training on the same material. Every district has hazards, and high frequency sites which present specific challenges for a fire crew. Pre-incident planning helps reduce risk. IncidentSmart makes it possible to create, share and access your pre-incident plans. IncidentSmart streamlines the post-incident analysis process to help you make every incident count. Performing post-incident analysis is one of the most effective ways to harness lessons learned and increase safety across your organization.